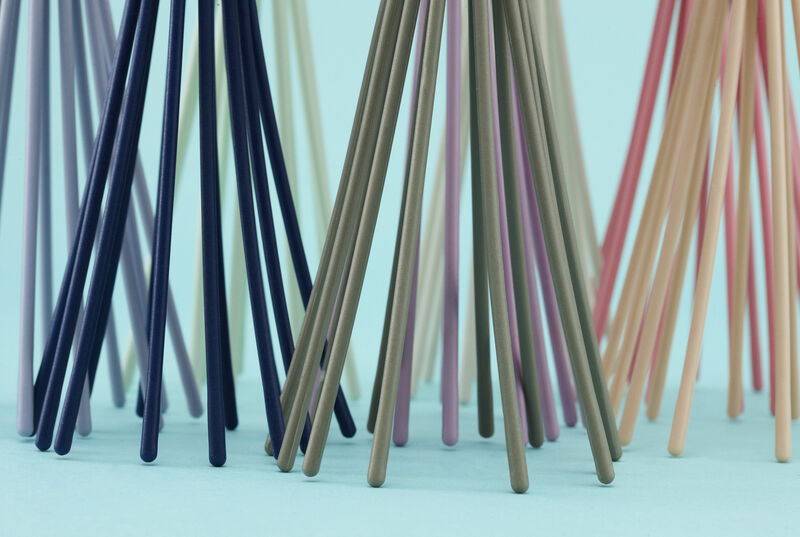 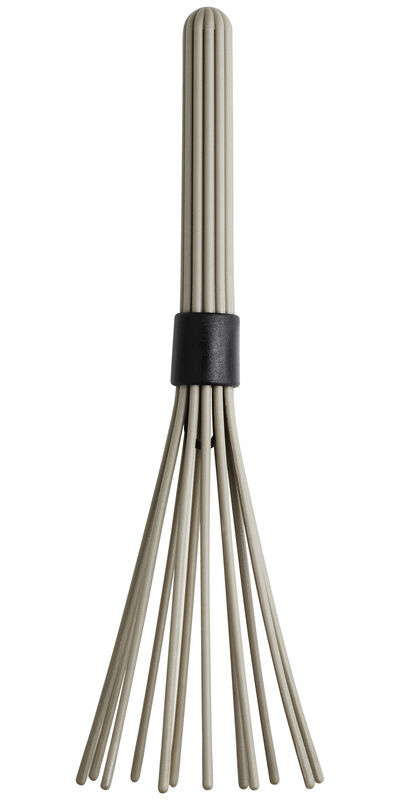 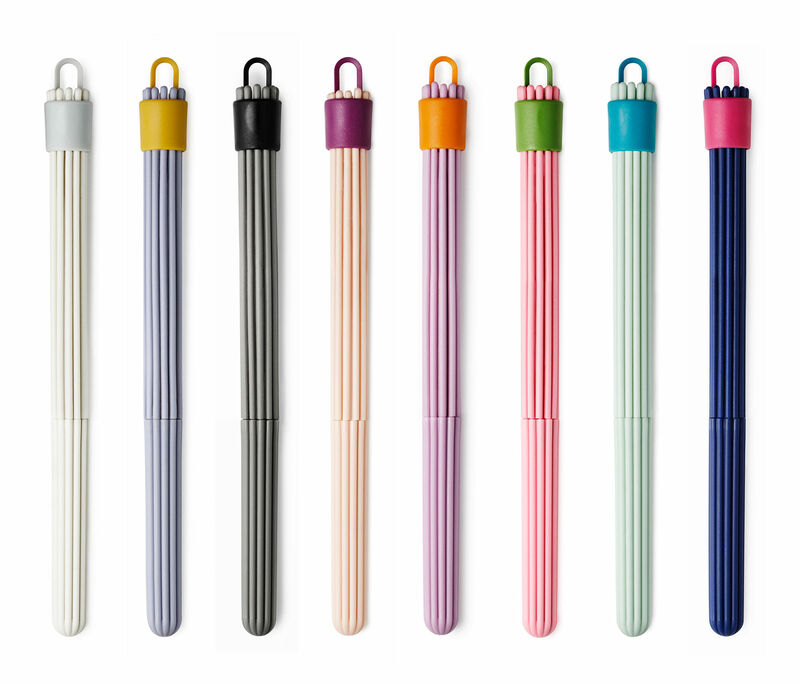 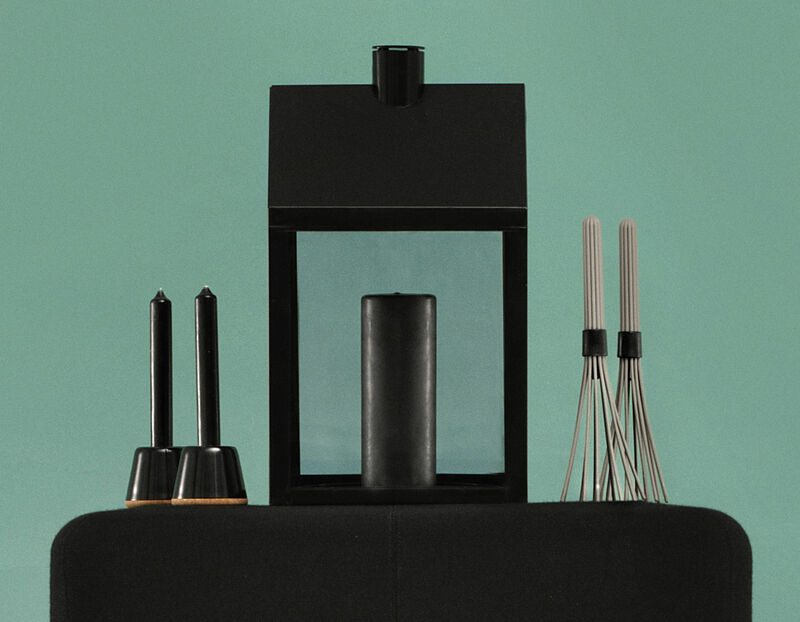 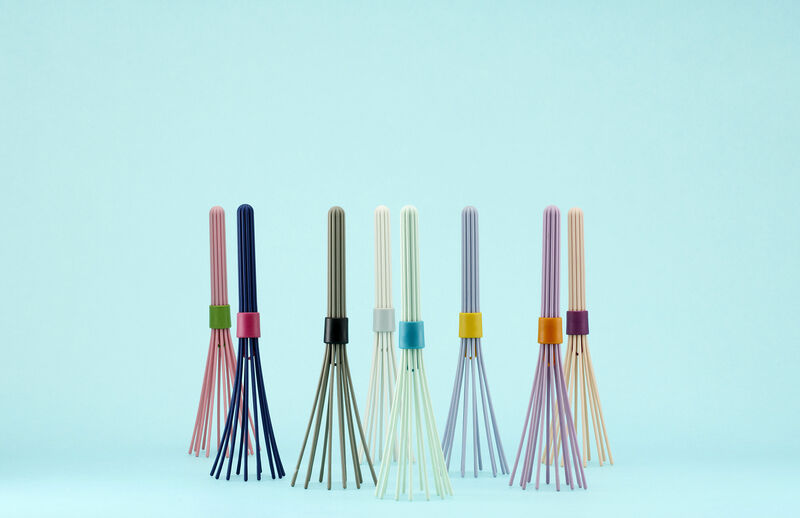 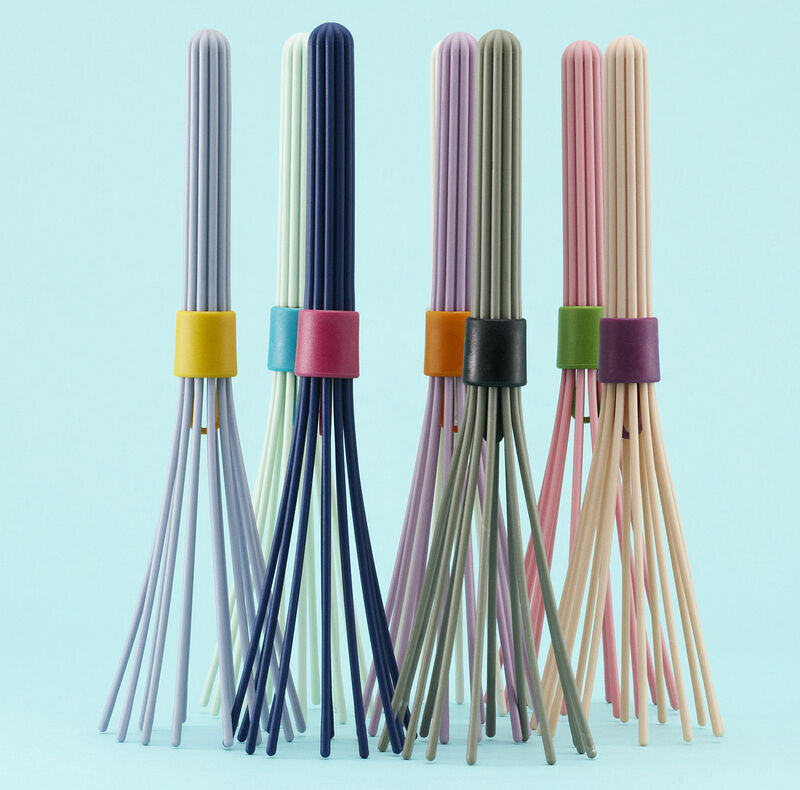 Whip up some serious kitchen style with this collection of pretty pastel Beater whisks from Danish design house Normann Copenhagen, which look great and take up just a fraction of the space of their wire counterparts. 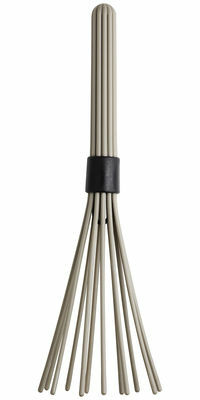 Moving the clasp upward releases the nylon prongs, which can be closed again after use. 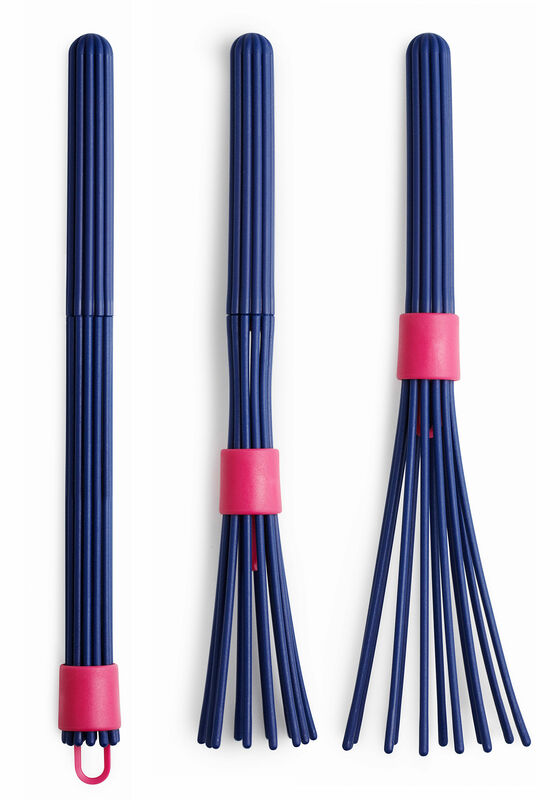 Perfect for gourmet cupcake bakers on the go, minimalists with all-white kitchens or anyone looking to put a little more fun in their functional cooking utensils.